View cart “NeuroMag 90ct” has been added to your cart. 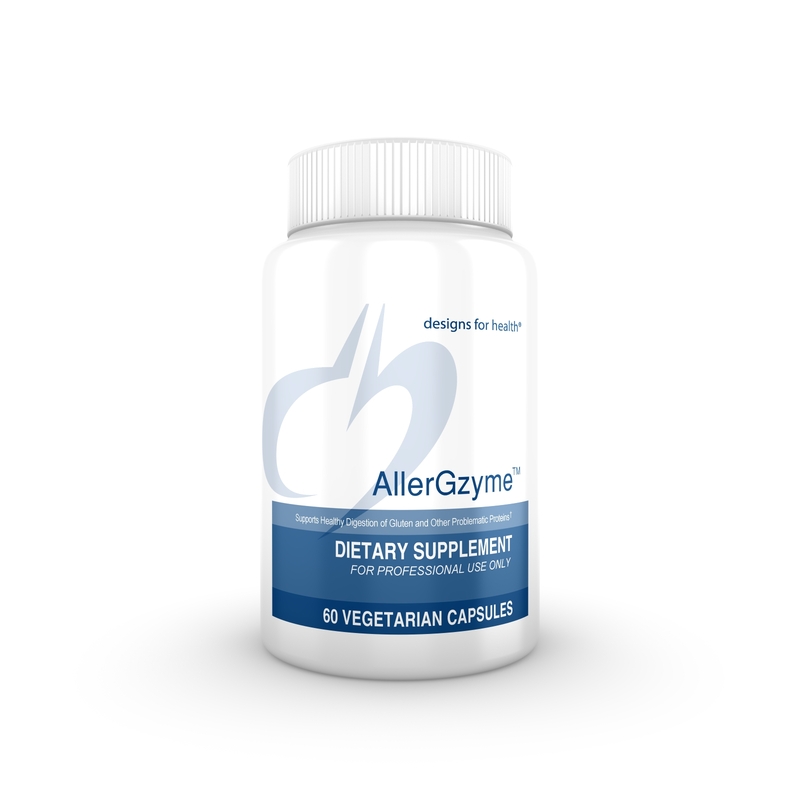 AllerGzyme is a full spectrum proteolytic enzyme complex that assists with the digestion of difficult-to break-down proteins such as gluten, gliadin, and casein from whey and dairy, as well as many other protein sources in the diet, including soy and rice. The formula consists of two complementary blends of proteases: BioCore ProÂ®, which maintains activity in wide ranges of pH, and BioCore Edge®, which supports the proper hydrolysis of the proteins found in soy, whey, and casein protein powders.